? Whatchamacallit, including a map of the area codes for regions where the rapper Ludacris sings about having ?hoes? The Strange Maps blog has been named by GeekDad Blog on Wired.com ?one of the more unusual and unique sites seen on the Web that doesn?t sell anything or promote an agenda? and it?s currently ranked #423 on Technorati?s Top 500 Blogs. 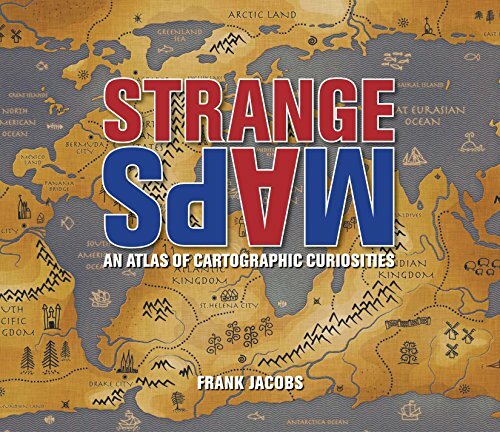 Brimming with trivia, deadpan humor, and idiosyncratic lore, Strange Maps is a fascinating tour of all things weird and wonderful in the world of cartography.